As Agile becomes more and more popular across companies and industries, there are bound to be some changes to the way it is done. It has long left the realm of software development teams and has since been applied to various fields such as marketing, finance, sales, you name it. However, as the popularity grew, one issue has become more and more prevalent – Agile in large organizations. 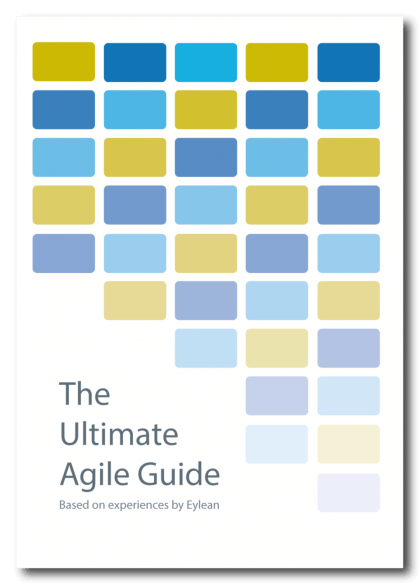 To which Agile community has seemed to prepared and answer – Agile at Scale. Agile gave us great ideas on how to minimize waste and make the work environment more effective. Approaches like Scrum and Kanban have proved their value time and time again, hence large organizations took notice. Now they want to move past having Agile teams here and there in the system and to instead take full advantage of what the practice has to offer. However as these methods stand now, they are not fit to serve a large and complex system. The main difference between what Agile practices are and what the organizations need is the organization of work. If we took a typical organization, it is comprised out of layers and layers of dependencies, teams, regulations, requirements, etc. Even the most simplified look at such structure provides us with a picture somewhat similar to a tree. A tree with multiple branches and leaves all intertwined and co-dependent. Now imagine taking a small team Agile practice like Scrum and starting to apply it at every level. You would be left with countless teams, stand-ups, meetings and really no assurance of effectiveness or time to work. Therefore instead doing that Agile organizations are starting to improve the methods into becoming something different. Still relying on the manifesto, they are changing the rules and creating new ones that fit their needs and Agile values. In other words – creating Agile at Scale. Focusing on the individuals and interactions. Encouraging collaboration, reducing layers of communication over processes, tools and hierarchy. Focusing on the working software. Quality releases from short development cycles over comprehensive documentation, business analysis and architecture documentation. Focusing on customer, business, developer and operations (see DevOps) collaboration over contract negotiation. Focusing on good governance, transparency and honesty in progress, plans, costs and impediments over regular reporting. Focusing on responding to change over following a plan at all levels of the business. Various methods have now been written about how to improve your practices on all levels. Some of the more popular ones are Middle-out management structures, Product family release management and Social business collaboration. But as there are no strict rules how to be Agile, these are all just suggestions to guide your own way to the right mix. Agile originated from a list of values and principles and has since grown into a project management phenomenon. Proving its value, ease of adaptability and being versatile enough to fit any team or industry. Seeing its success it is only natural that more and bigger organizations what to take it on. 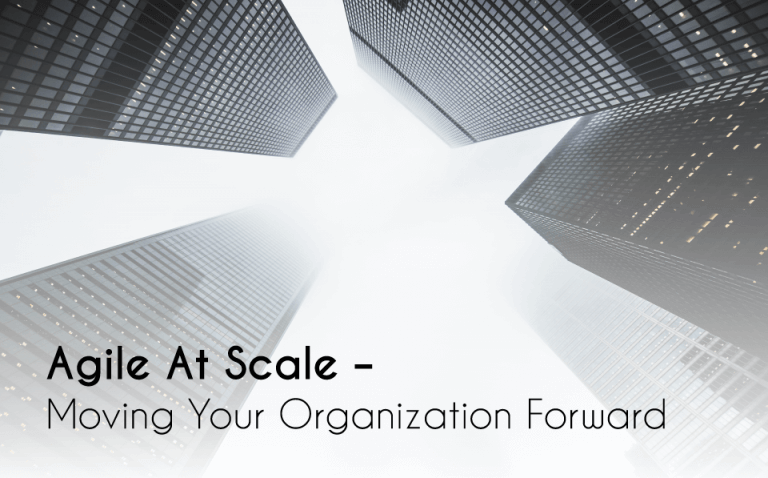 Bringing us to the evolution of the practices and the new age of Agile – Agile at Scale.